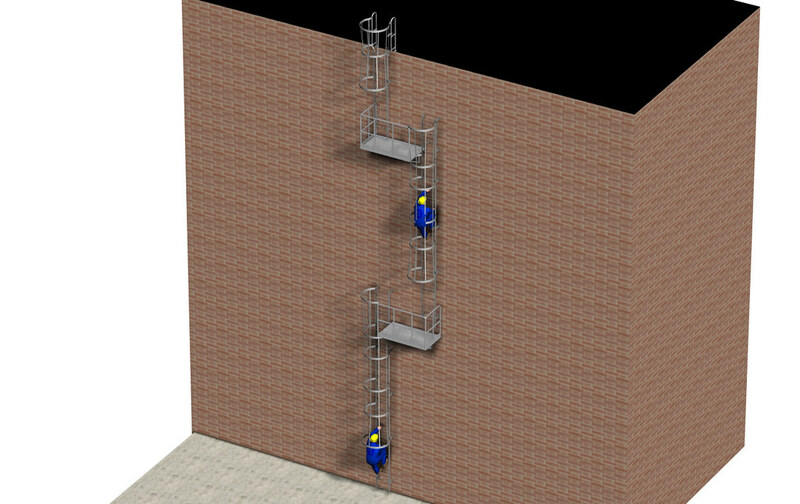 In the work environment, safe access should not be optional. 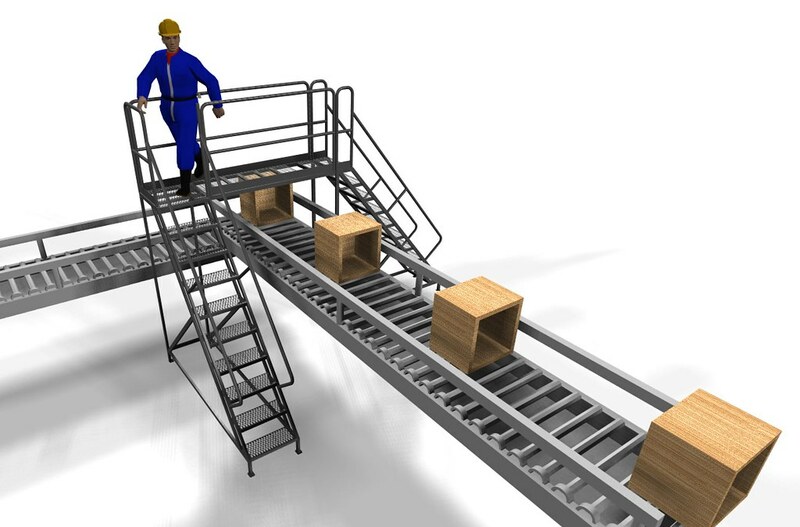 Employers are required to protect their employees who are working at heights and in other dangerous environments. 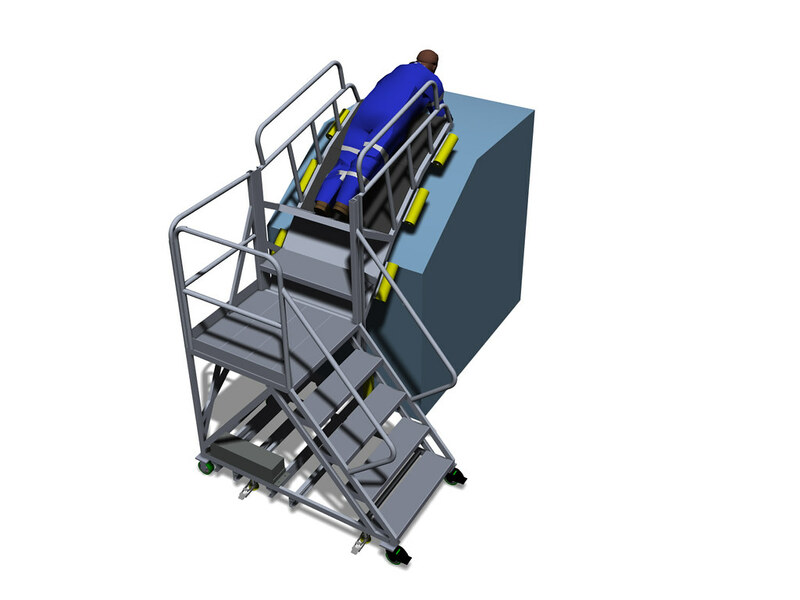 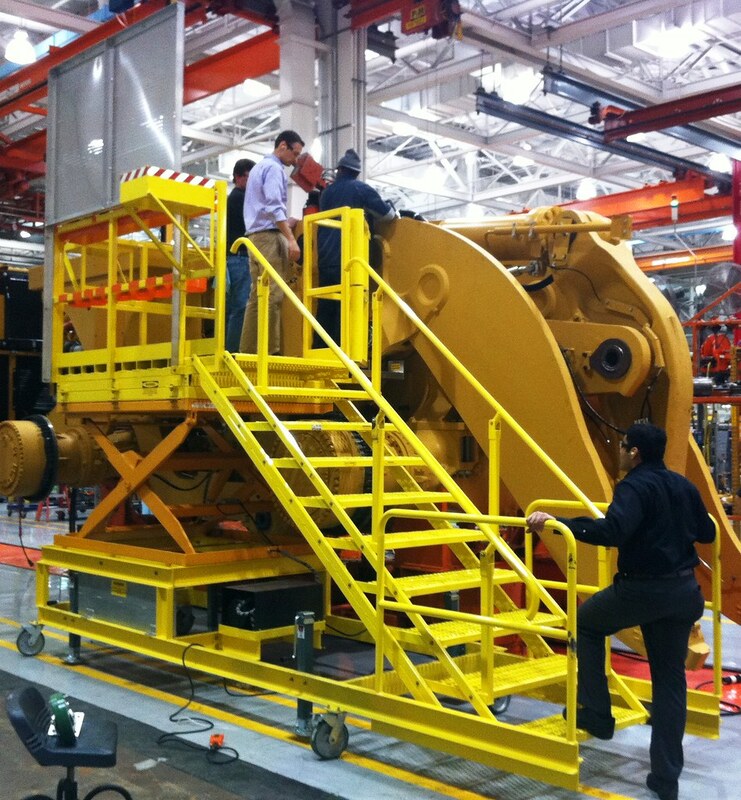 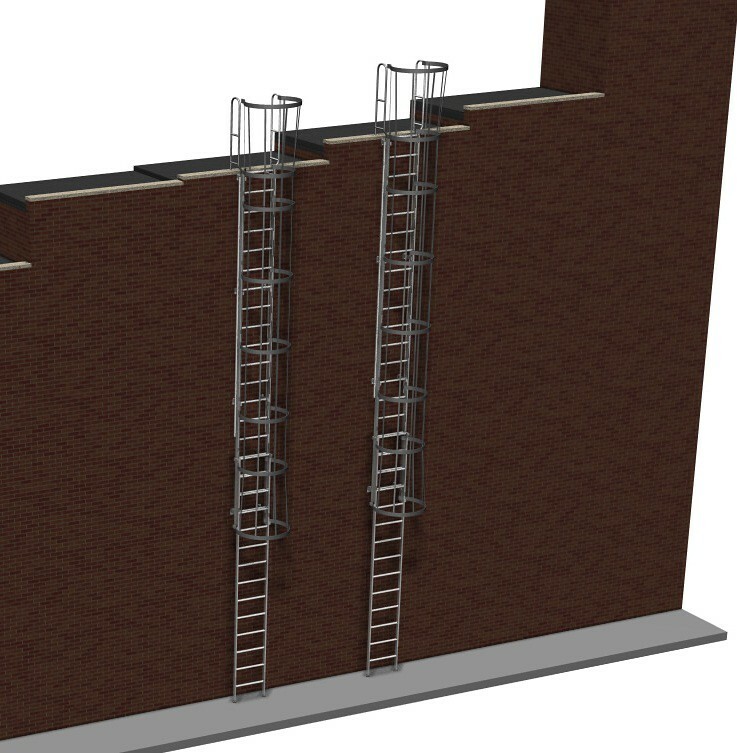 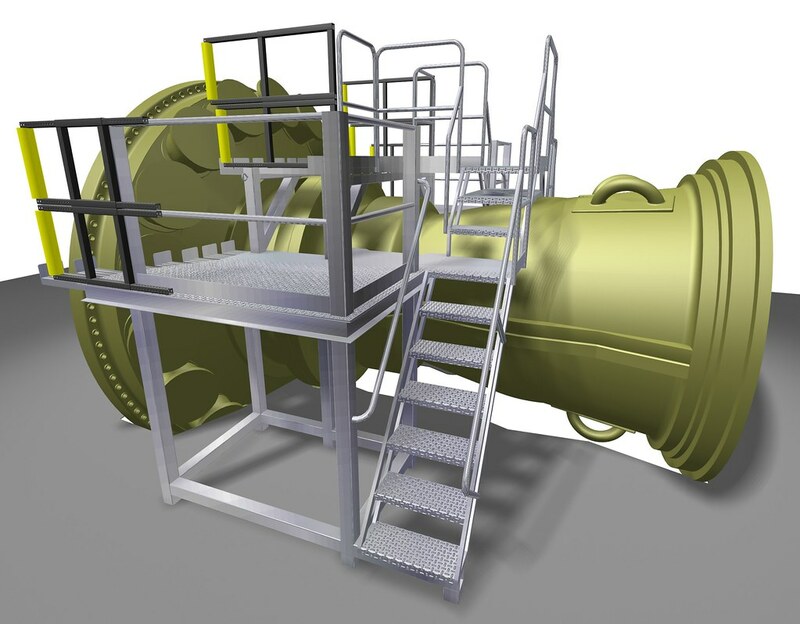 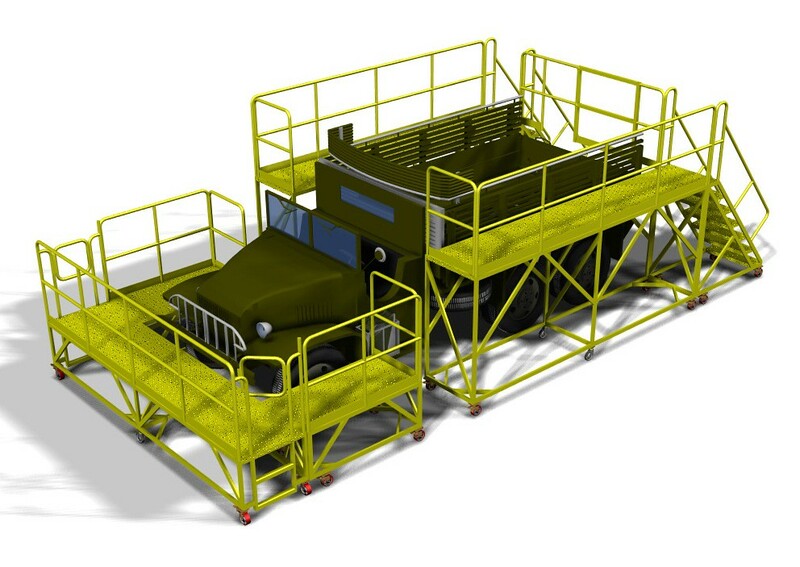 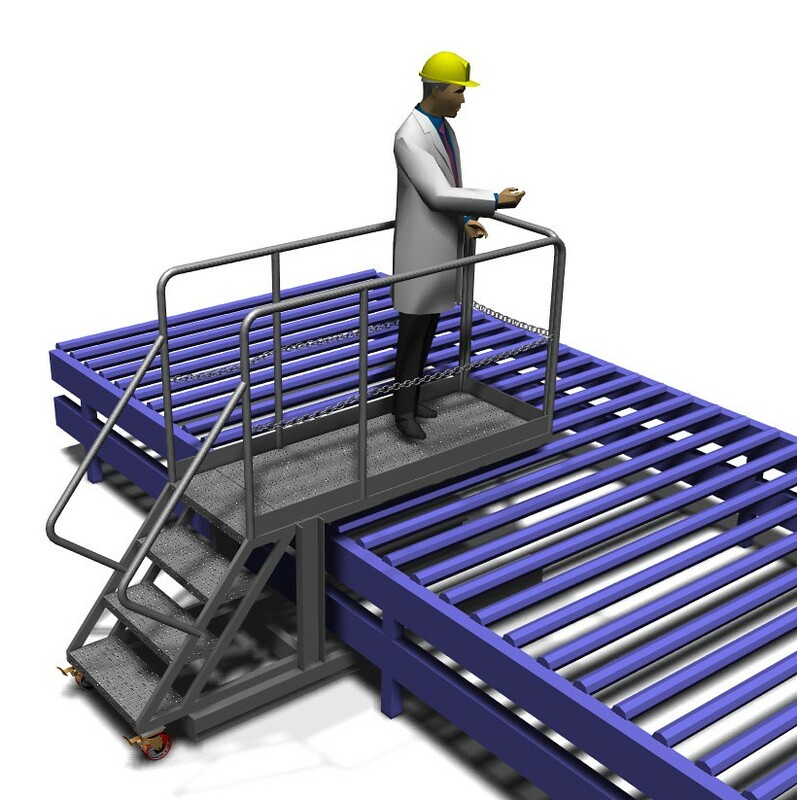 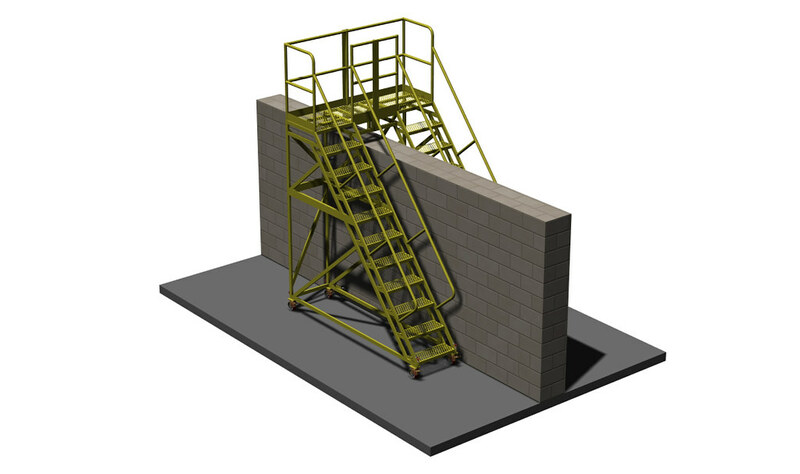 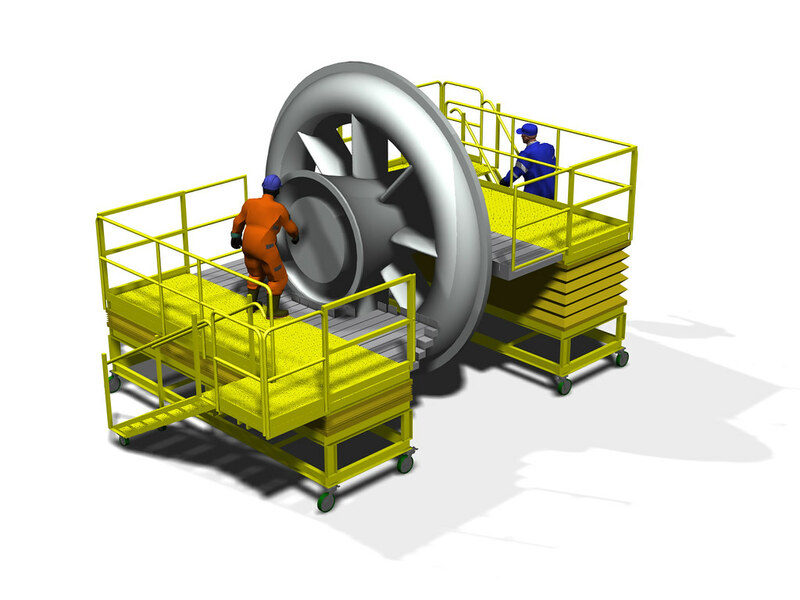 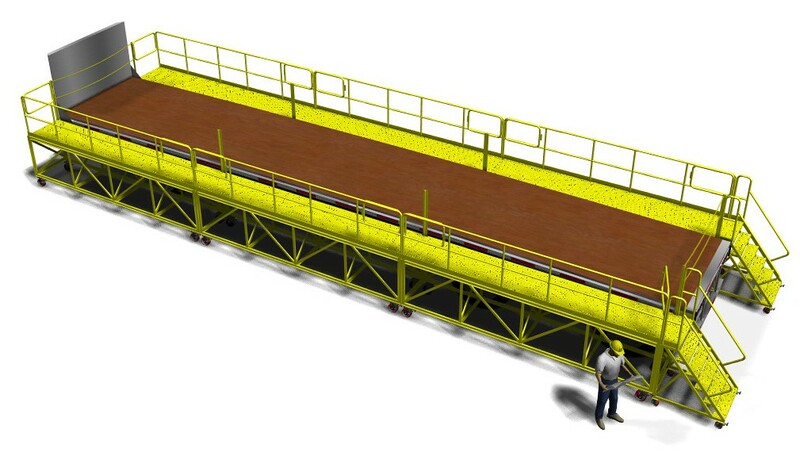 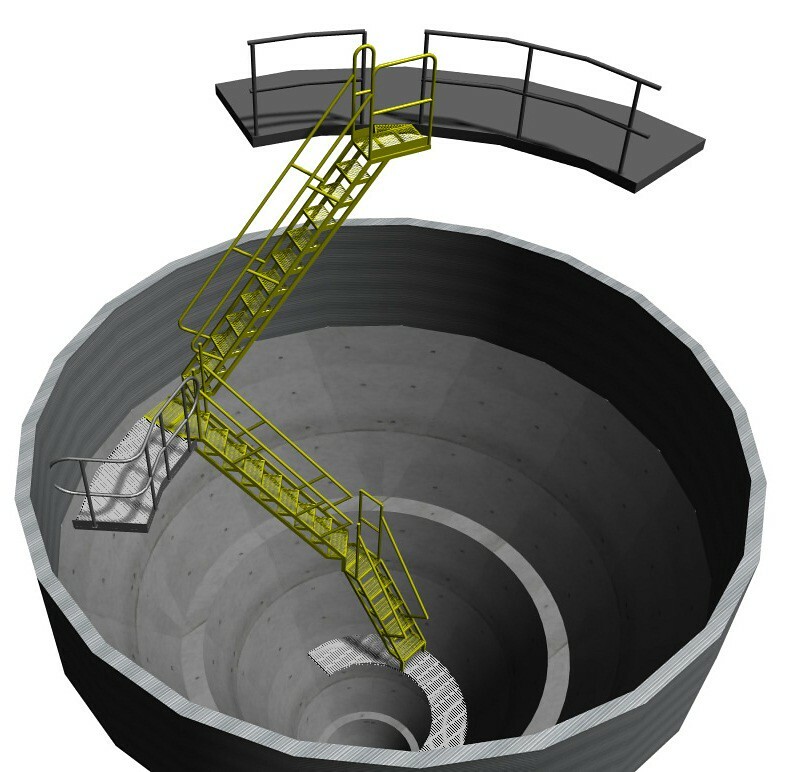 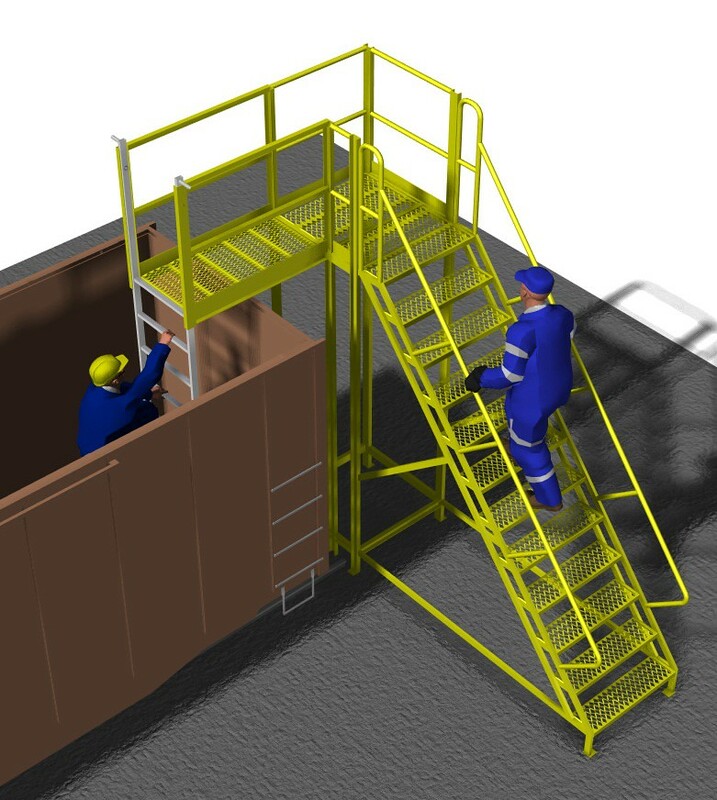 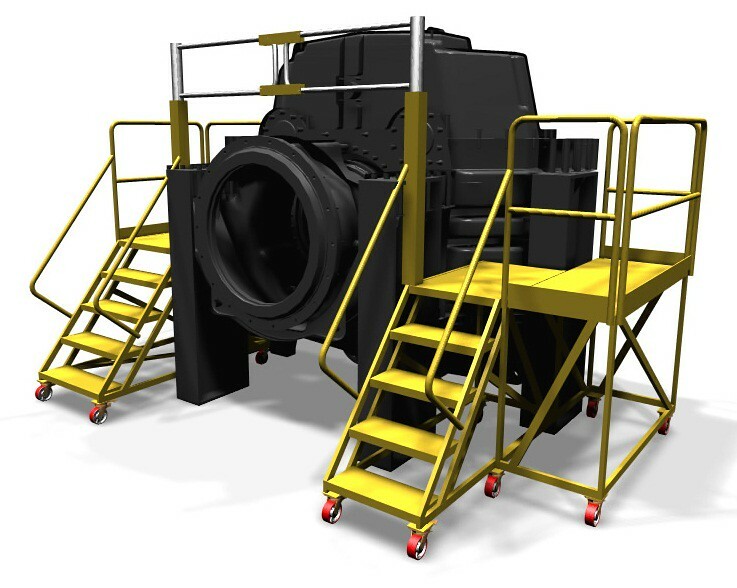 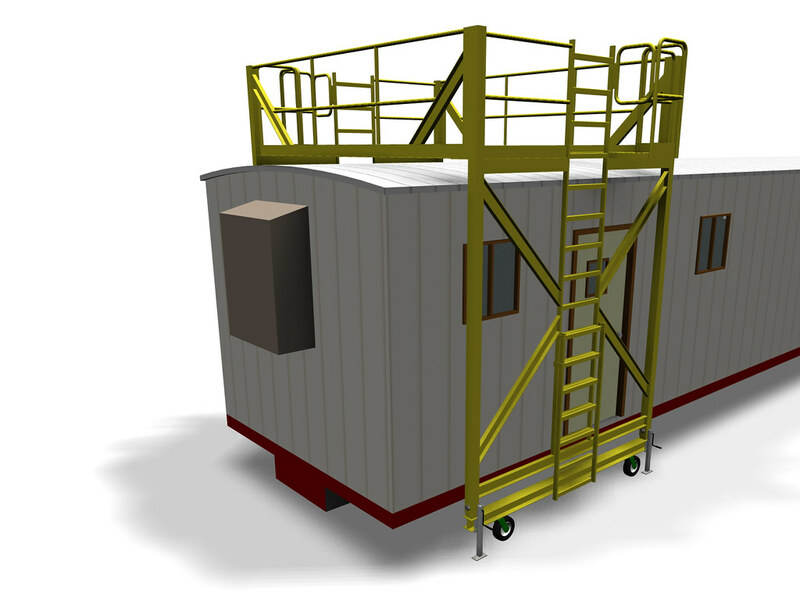 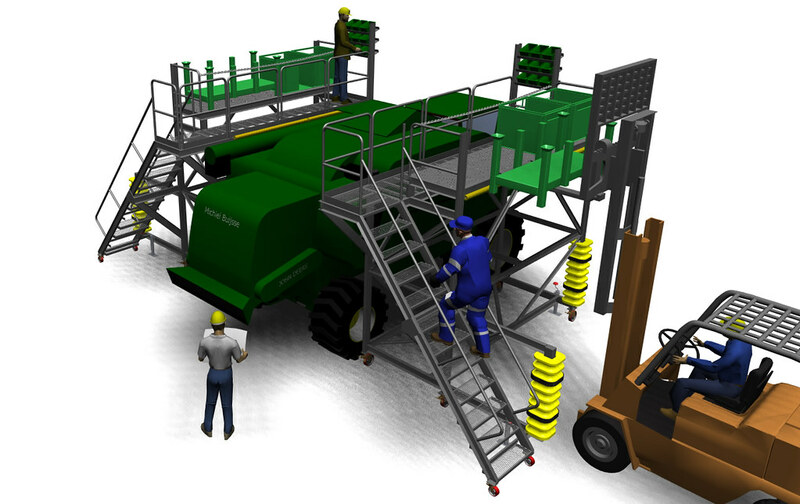 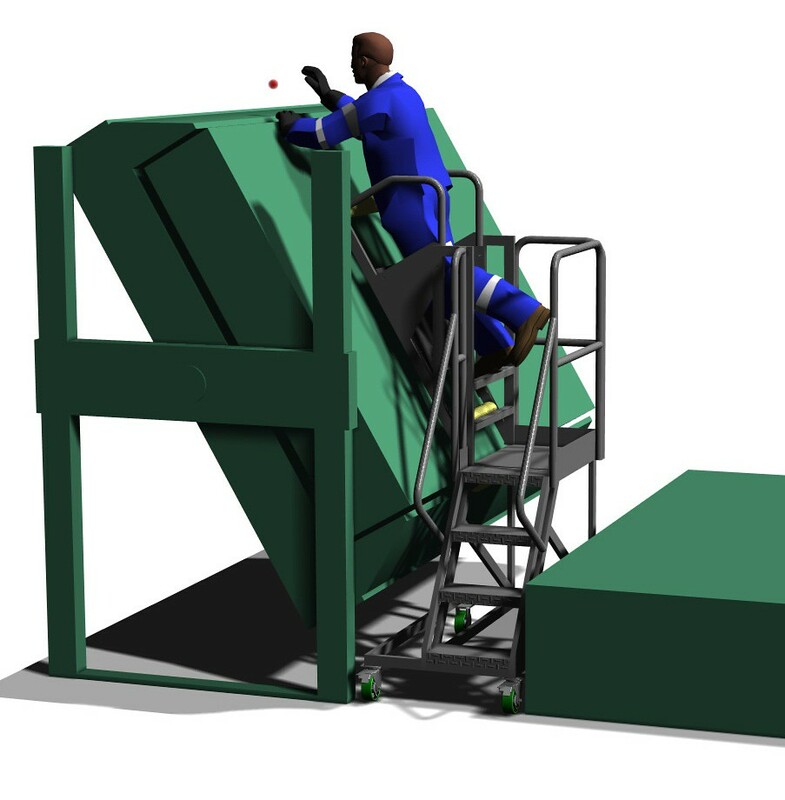 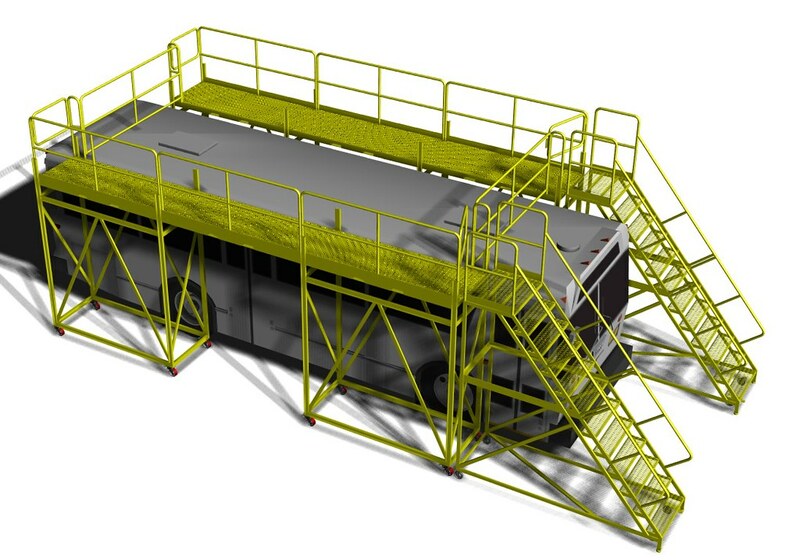 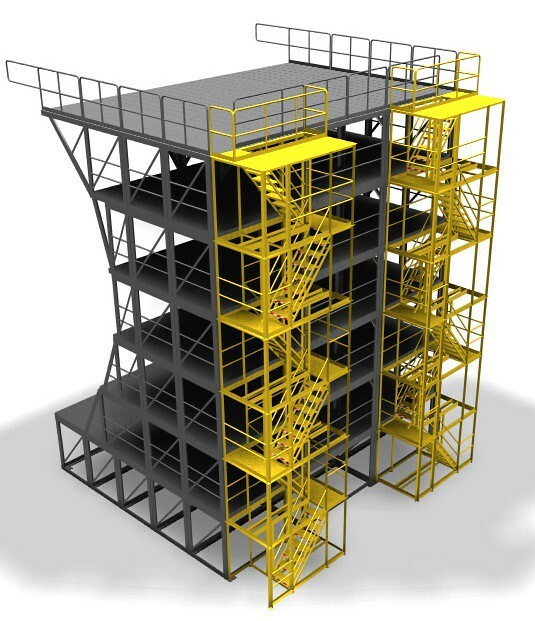 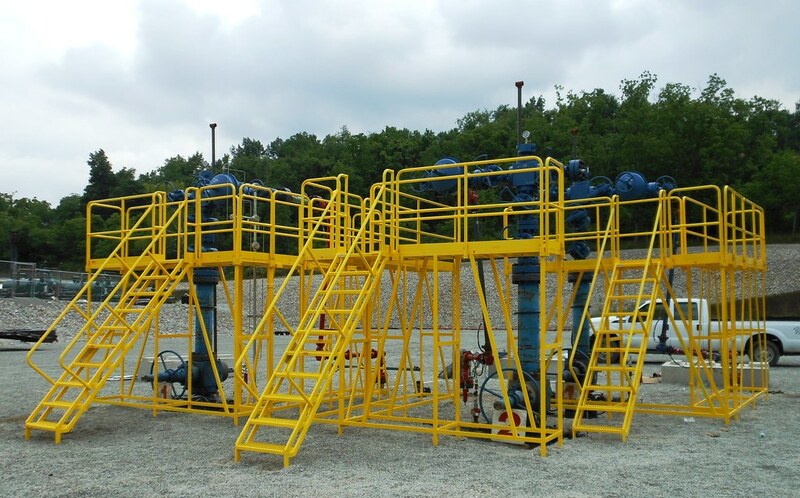 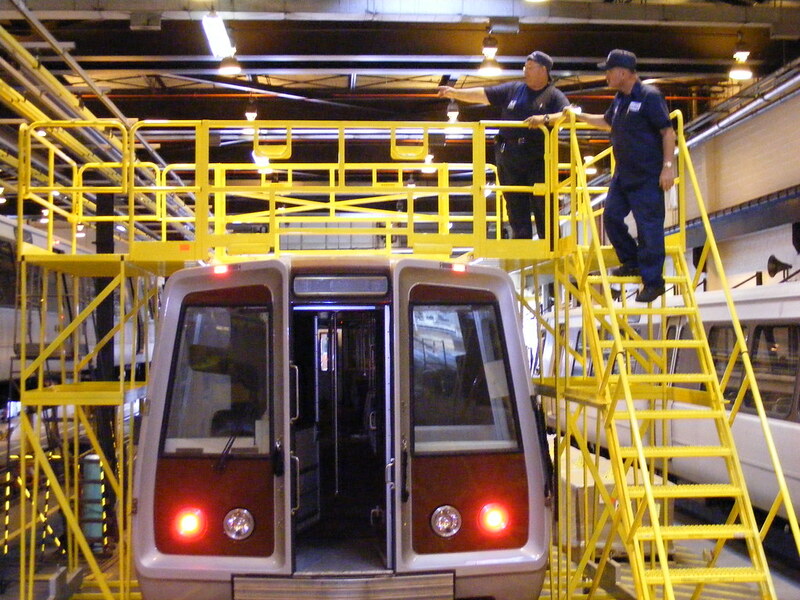 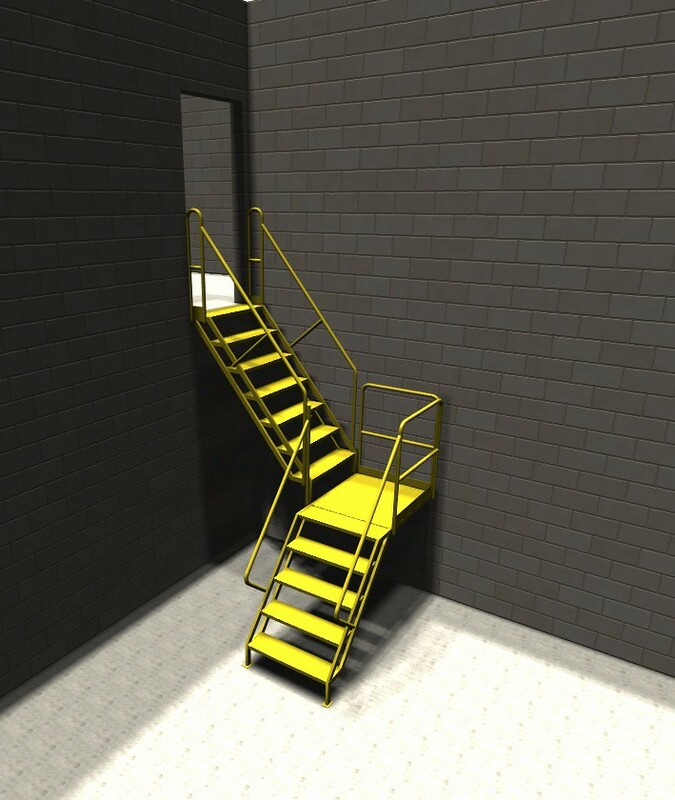 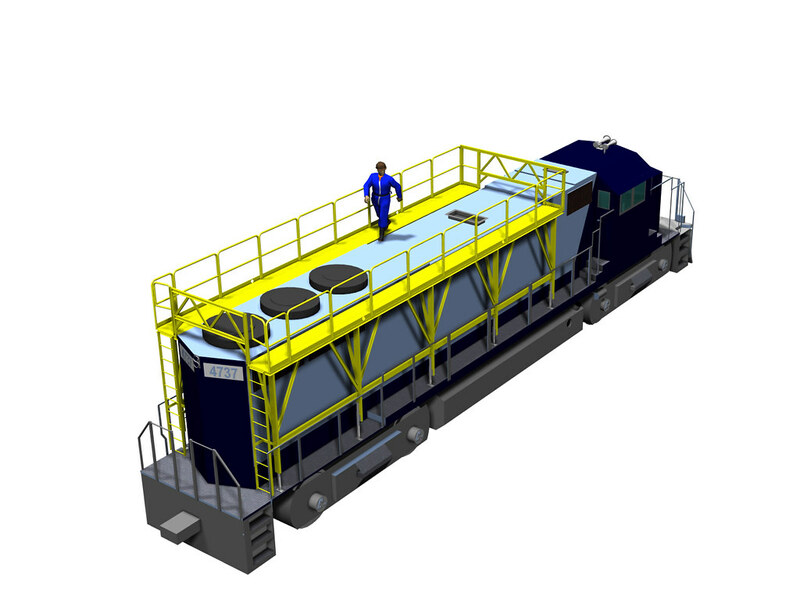 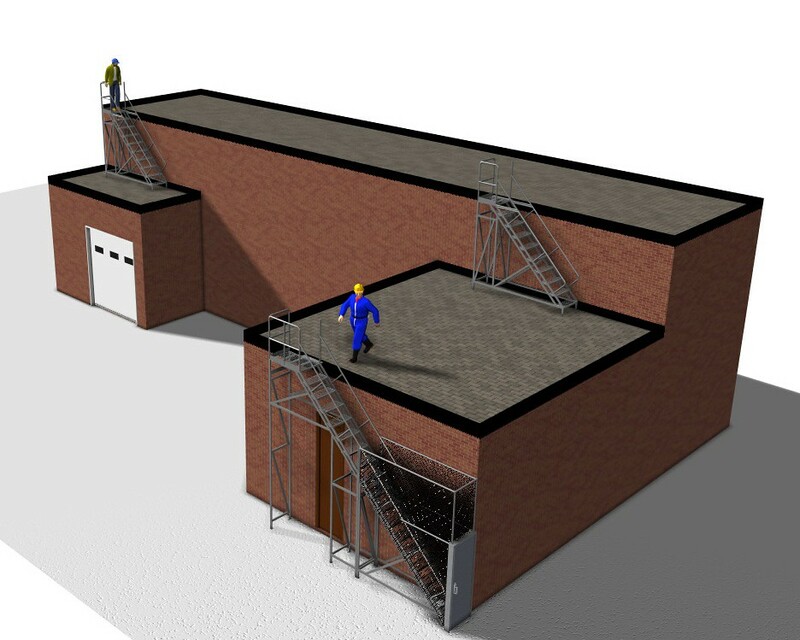 Engineered access platforms make it possible to safely access almost any structure. 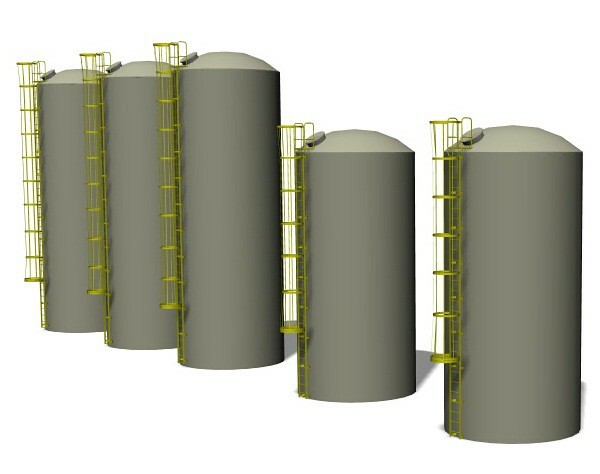 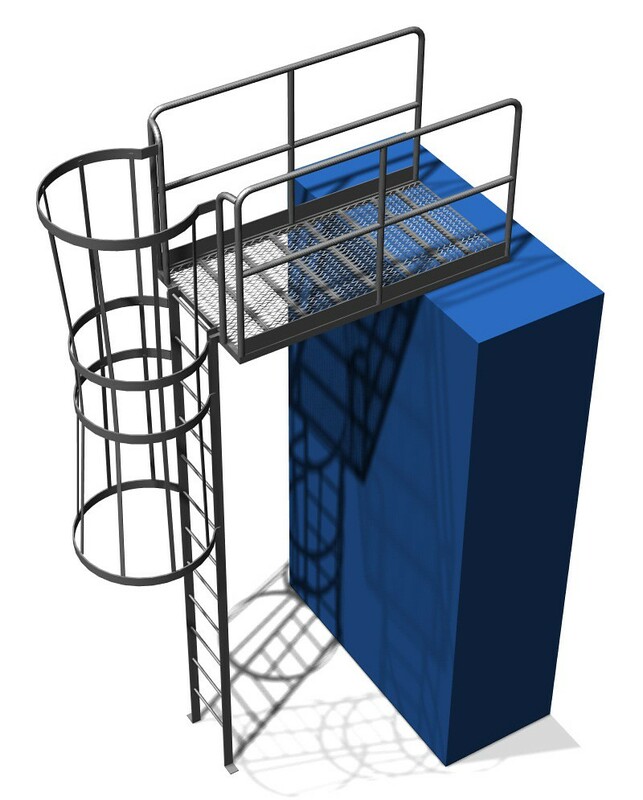 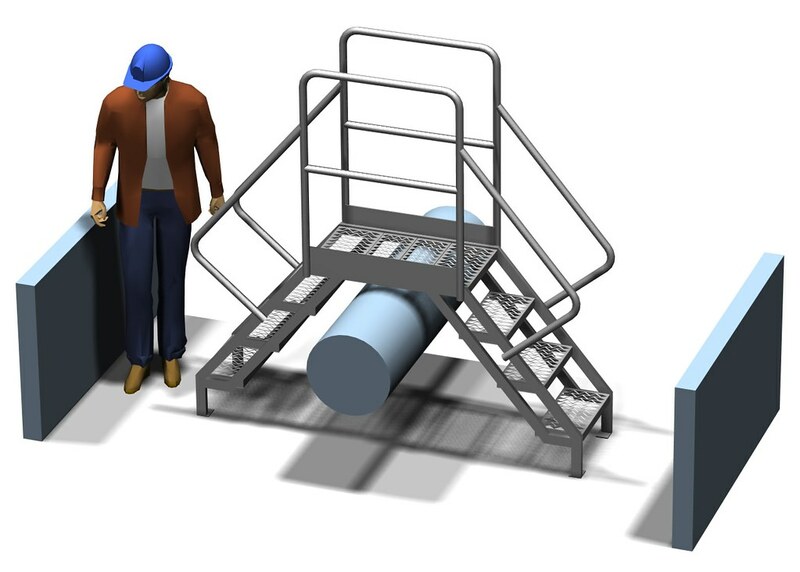 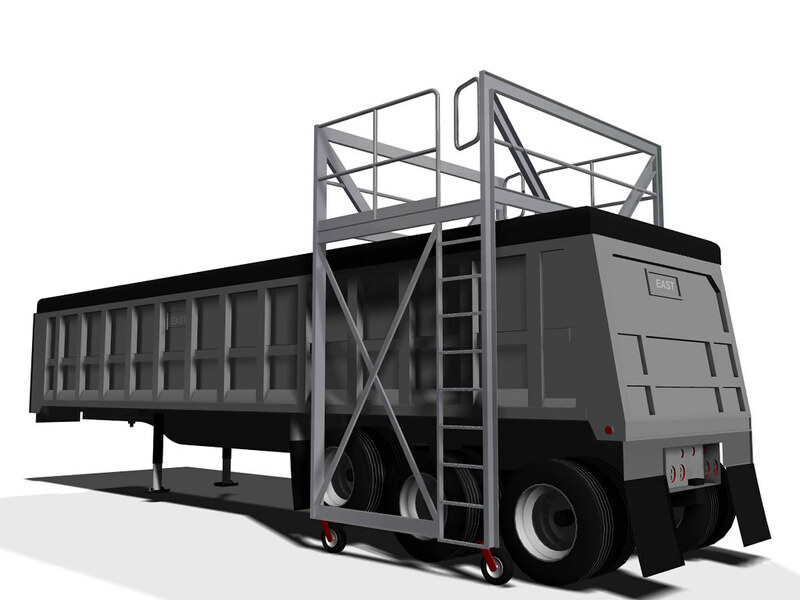 Please browse the access platform solutions by looking at the images below. 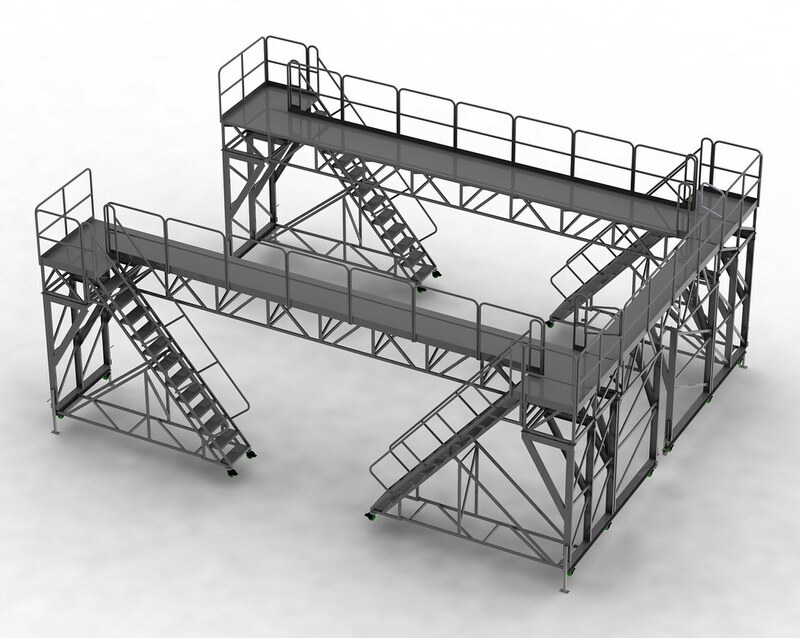 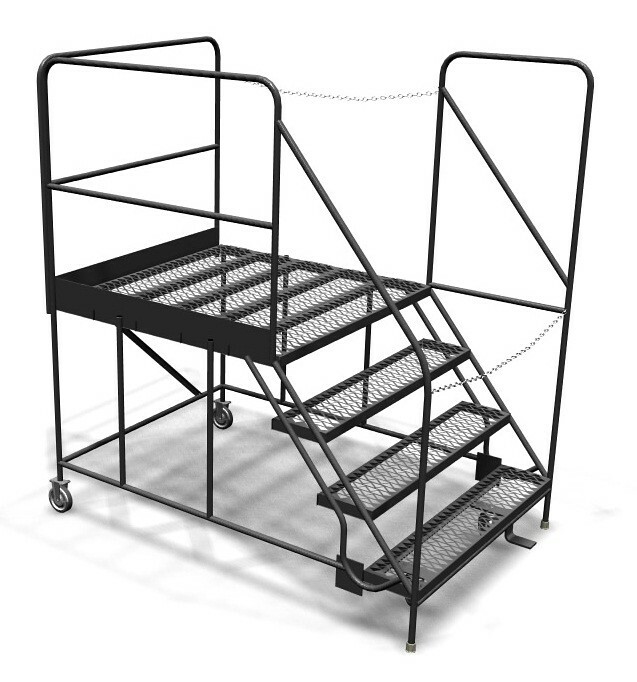 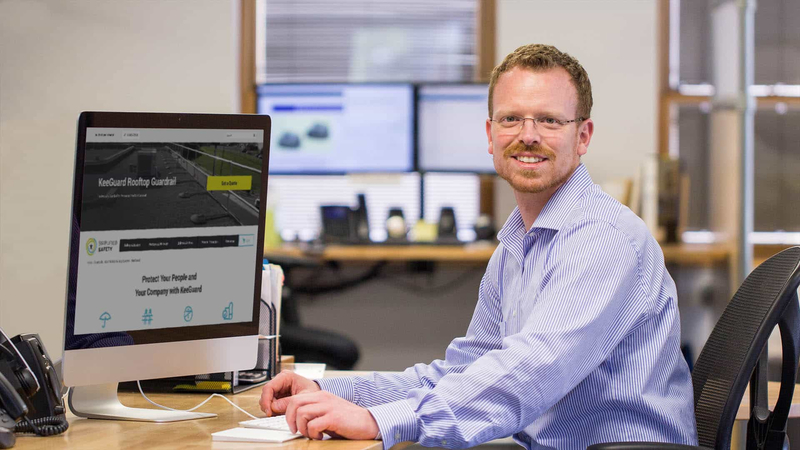 If you have questions about having an engineered access platform designed or built for your purposes, please contact our sales team. 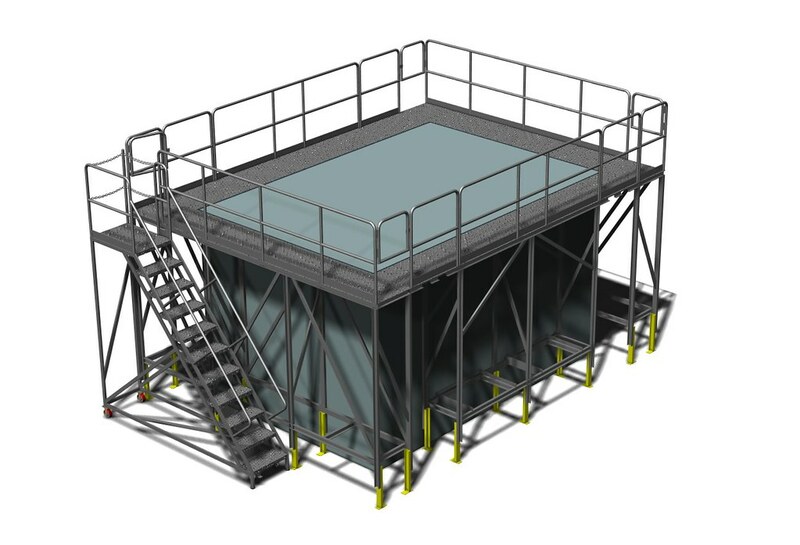 Quote on an Engineered Access Platform?